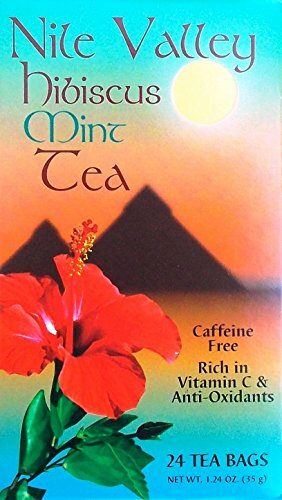 Hibiscus Tea Clearly Was The Beverage Favored By The Pharaohs Of The Ancient Nile Valley When They Wanted To Refresh Themselves In The Desert Heat. In Fact, Hibiscus Tea, Throughout History Until The Present, Has Been A Preferred Beverage In Many Cultures Including China, Mexico, The Caribbean, And Even Europe. All Over The World People Drink Hibiscus Tea For Health (Hibiscus Tea Lowers Blood Pressure), For Cooling (Hibiscus Tea Is A Refrigerant And Helps Cool The Body), For A Relaxing Refreshment (Hibiscus Tea Contains No Caffeine), For Ceremonies (Every Wedding And Celebration In Sudan And Egypt Is 'toasted' With Glasses Of Hibiscus Tea), And For Enjoyment (Hibiscus Tea Is A Beautiful Rich Crimson Color And Is Tart And Delicious). You Too Can Enjoy This Delicious Beverage! 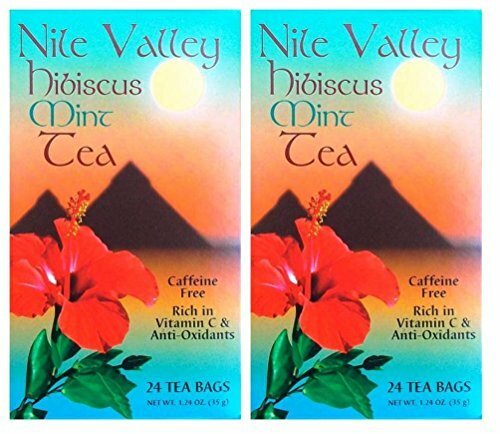 It's Not Just For Pharaohs Anymore -- Try Some Nile Valley Herbs Hibiscus Tea Or Hibiscus Mint Tea, Hot Or Cold. Join The Ranks Of The Ages. Try Our Hibiscus Tea Today! 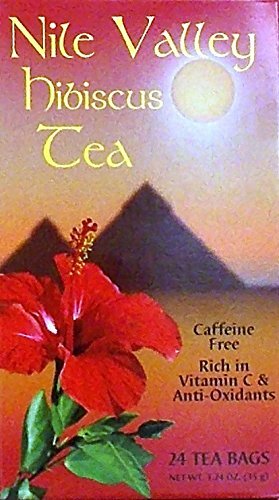 Hibiscus tea clearly was the beverage favored by the Pharaohs of the ancient Nile Valley when they wanted to refresh themselves in the desert heat. In fact, Hibiscus Tea, throughout history until the present, has been a preferred beverage in many cultures including China, Mexico, the Caribbean, and even Europe. All over the world people drink hibiscus tea for health (hibiscus tea lowers blood pressure), for cooling (hibiscus tea is a refrigerant and helps cool the body), for a relaxing refreshment (hibiscus tea contains no caffeine), for ceremonies (every wedding and celebration in Sudan and Egypt is "toasted" with glasses of hibiscus tea), and for enjoyment (hibiscus tea is a beautiful rich crimson color and is tart and delicious). You too can enjoy this delicious beverage! 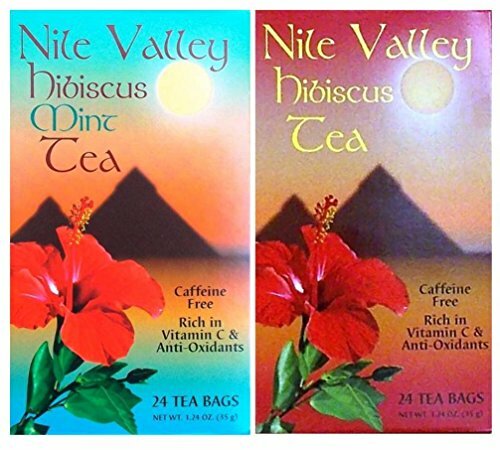 It's not just for Pharaohs anymore -- try some Nile Valley Herbs hibiscus tea or hibiscus mint tea, hot or cold. Join the ranks of the ages. Try our hibiscus tea today! 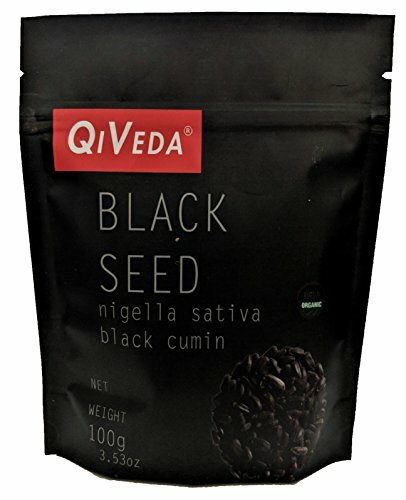 Our Black Seed is harvested and dried in the fertile Nile Valley. Used in Indian, Middle Eastern, and African cuisine for spice mixes, soups, and as an accent to flatbreads; it can also be used for your health. Well known in the ancient world as a panacea. It has been said to "cure everything but death". 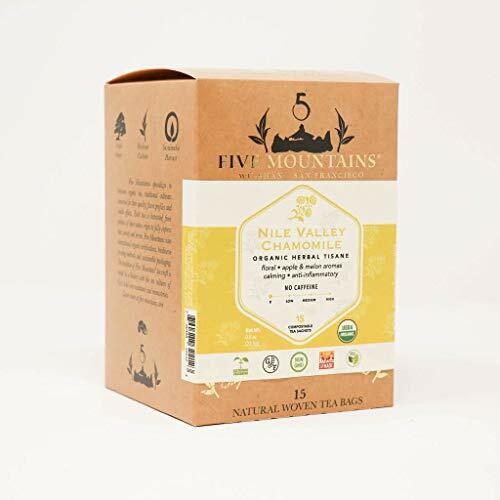 Organic Nile Valley Chamomile Herbal Tea: 1lb. A tangy Egyptian hibiscus blended with a splash of berry. Lively and refreshing; brews up a deep ruby-red punch. The busy stalls of the market in Aswan, Egypt offer many items, but one of those most sought after by tourists is a bag of freshly dried hibiscus flowers. Long revered as a cooling, non- caffeinated drink throughout the Nile Valley and much of Africa, hibiscus tea is said to have been a favorite beverage of the Pharaohs. Both street vendors and open-air cafes still offer the sparkling, fruity drink today as an effective thirst- quencher in Egypt's oppressive desert heat. 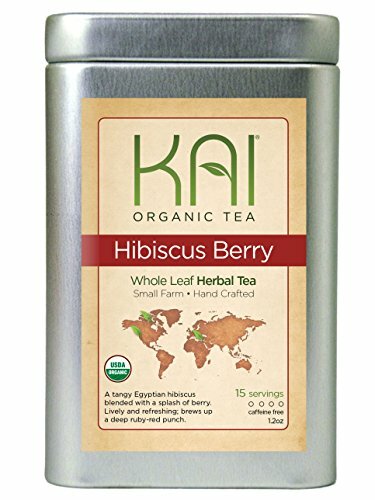 Kai's hibiscus is grown on the Nile River Delta, one of the hottest regions of the world. These hibiscus plants thrive in the nourishing soil deposits carried in by the Nile. The combination of long, hot days and abundant river water yields some of the most delicious and refreshing hibiscus tea available anywhere. 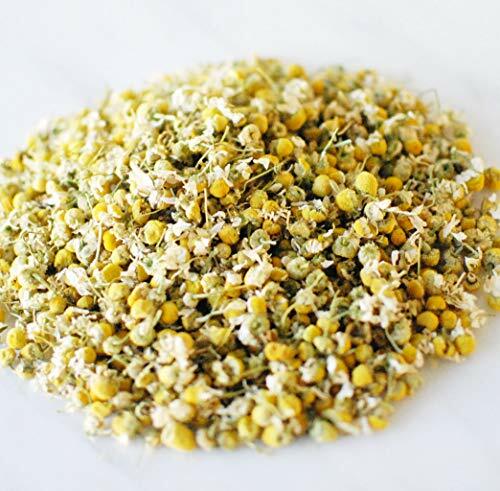 This first grade Egyptian chamomile is noted for its soothing properties - both for the mind and the digestive system. It has been considered an after dinner or bedtime herbal drink for centuries. 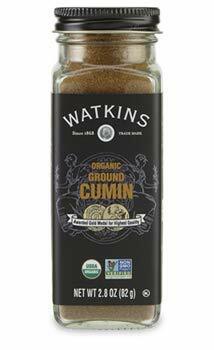 Native to the Nile Valley of Egypt, cultivated abundantly in Asia, and prized for its warm and nutty tones, Watkins organically grown Cumin brings a rich layer of flavor to your cooking. 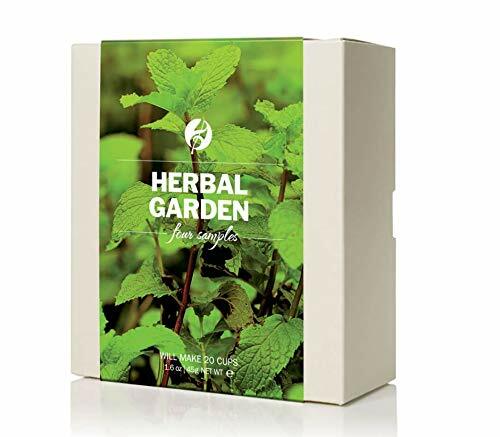 Adagio Teas Herbal Garden Tea 1.6 Oz! 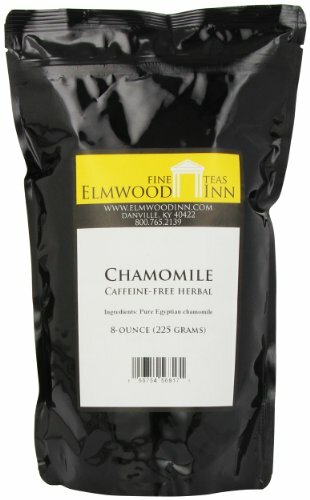 4 Flavors, Peppermint, Spearmint, Chamomile And Lemongrass! 1 Pack Tea Sampler Each Flavor! Very Tasteful Collection Of Herbal Tea! Take a trip down the garden path with four caffeine-free treats, each with their own flavors and benefits.Peppermint: A native of the Mediterranean, revered for its cool, crisp aroma, deeply fresh flavor and smooth finish.Spearmint: Refreshingly clear, soothing aroma, Slightly smoother, more grounded than peppermint, gentle to the palate.Chamomile: A beloved herb from Egypt's Nile River Valley and Aroma of freshly cut apples, calming floral-sweet flavorLemongrass: Native of Southeast Asia, with delicate Meyer lemon flavor, hint of sweet ginger and uplifting floral aroma. 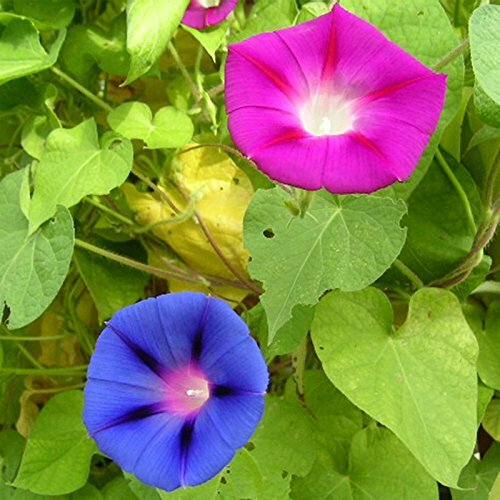 Ipomoea purpurea. This vigorous climber will begin blooming in early summer continue through the fall. Large, attractive 4 inch flowers are mostly in shades of purple and rose. The Nile is arguably the most famous river in the world. For millennia, the search for its source defeated emperors and explorers. Yet the search for its source also contained a religious quest - a search for the origin of its divine and life-giving waters. Terje Oestigaard reveals how the beliefs associated with the river have played a key role in the cultural development and make-up of the societies and civilizations associated with it. 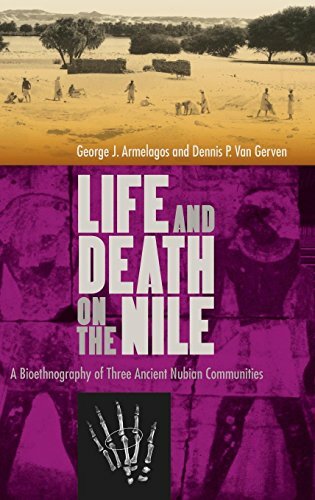 Drawing upon his personal experience and fieldwork in Africa, including details of rites and ceremonies now fast disappearing, the author brings out in rich detail the religious and spiritual meanings attached to the life-giving waters by those whose lives are so bound to the river. 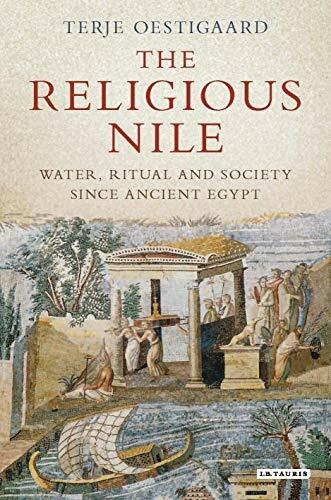 Part religious quest, part exploration narrative, the author shows how this mighty river is a powerful source for a greater understanding of human nature, society and religion. 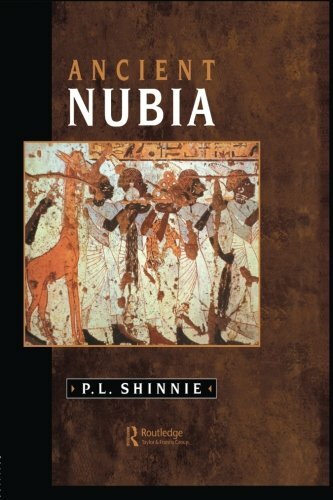 This books covers the history of the Nile Valley from Nubia to the Mediterranean, during the period from the earliest hominid settlement, around 700,000 BC to the beginnings of dynastic Egypt at the end of the fourth millennium BC. 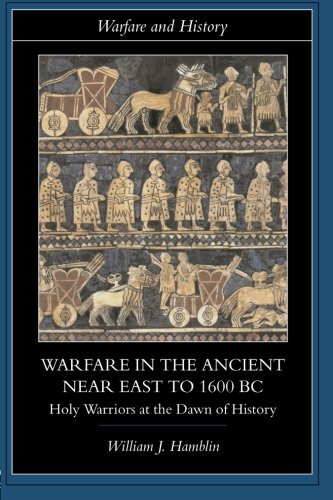 The only book available that covers this subject, Warfare in the Ancient Near East is a groundbreaking and fascinating study of ancient near Eastern military history from the Neolithic era to the middle Bronze Ages. Drawing on an extensive range of textual, artistic and archaeological data, William J. Hamblin synthesizes current knowledge and offers a detailed analysis of the military technology, ideology and practices of Near Eastern warfare. 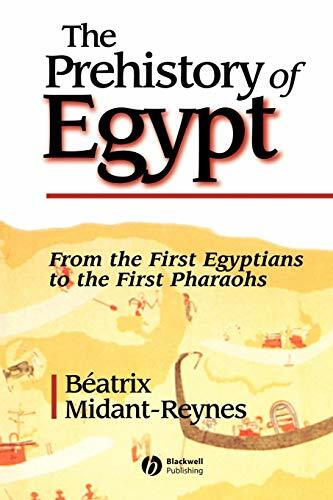 Paying particular attention to the earliest known examples of holy war ideaology in Mesopotamia and Egypt, Hamblin focuses on: * recruitment and training of the infantry* the logistics and weaponry of warfare* the shift from stone to metal weapons* the role played by magic* narratives of combat and artistic representations of battle* the origins and development of the chariot as military transportation* fortifications and siegecraft*developments in naval warfare. 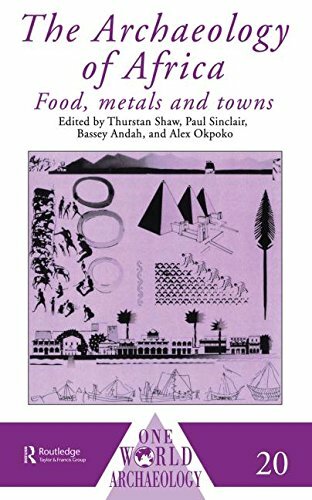 Beautifully illustrated, including maps of the region, this book is essential for experts and non-specialists alike. Classic bestselling book on herbs, now completely revised and updated to include all the latest information and discoveries in the world of herbs. Learn how to use herbs to relieve headaches, flu, alleviate muscle pain, stop allergies and change the way you look and feel. And see why this book has sold over 220,000 copies. Africa has a vibrant past. It emerges from this book as the proud possessor of a vast and highly complicated interweaving of peoples and cultures, practising an enormous diversity of economic and social strategies in an Extraordinary range of environmental situations. At long last the archaeology of Africa has revealed enough of Africa's unwritten past to confound preconceptions about this continent and to upset the picture inferred from historic written records. Without an understanding of its past complexities, it is impossible to grasp Africa's present, let alone its future.